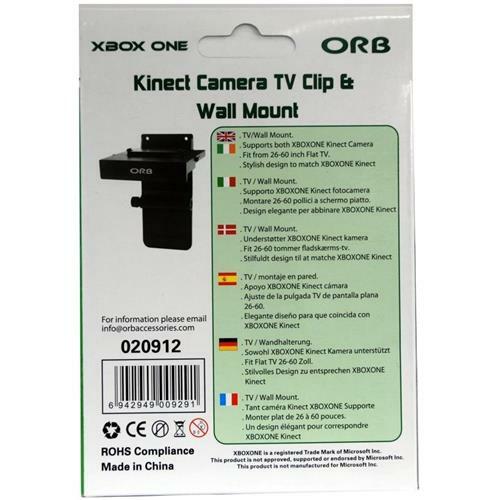 2-in-1 Mount for your Xbox One Kinect Camera which can either be wall mounted or simply securely fixed to the top of your TV. 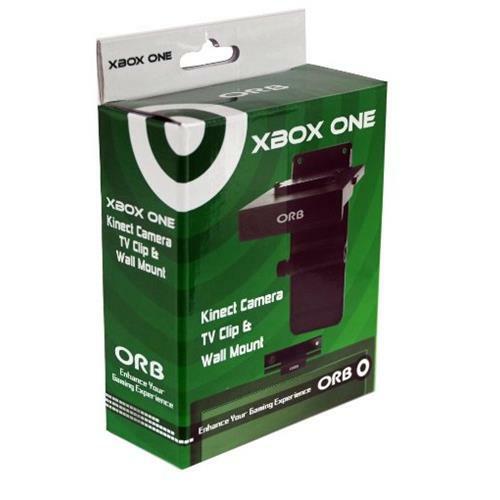 Will fits most flat TVs from 26-60 inch. 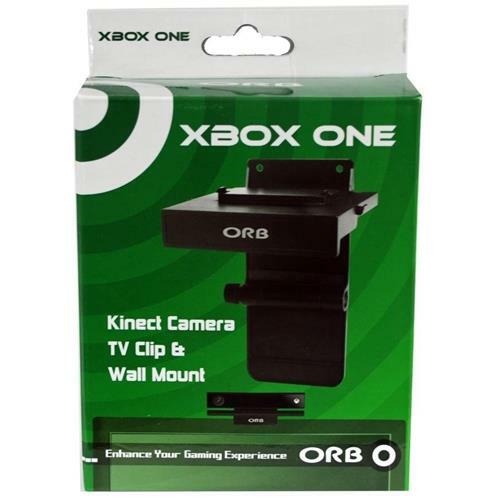 Features a stylish design to match your Xbox One Kinect Camera and Console.